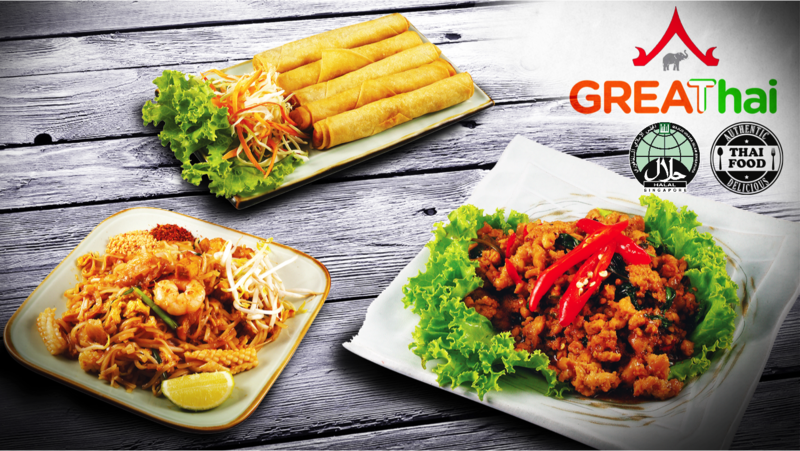 GREAThai serves halal authentic thai dishes with recipes prepare by our chefs from Thailand. GREAThai We are located on the busy street along upper changi road at East Village, drop by our outlet to start dining now! Feeling hungry? Visit us now!